Two New Frame Lines Debut! Transport yourself back to the future with these fun and funky frames! 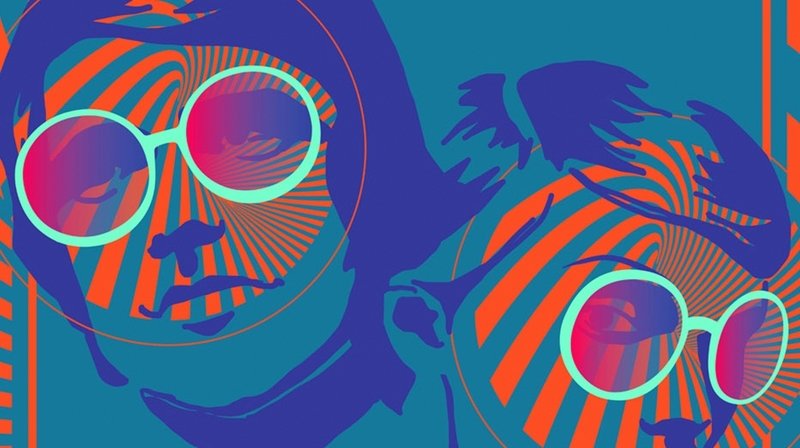 Inspired by the 1960’s London fashion and Pop Art scene, these frames are sure to delight! But wait, there’s MORE! Take a peek at the temple tips when you’re in need of a bit of inspiration or a quick pick me up- there’s a message waiting there for you! 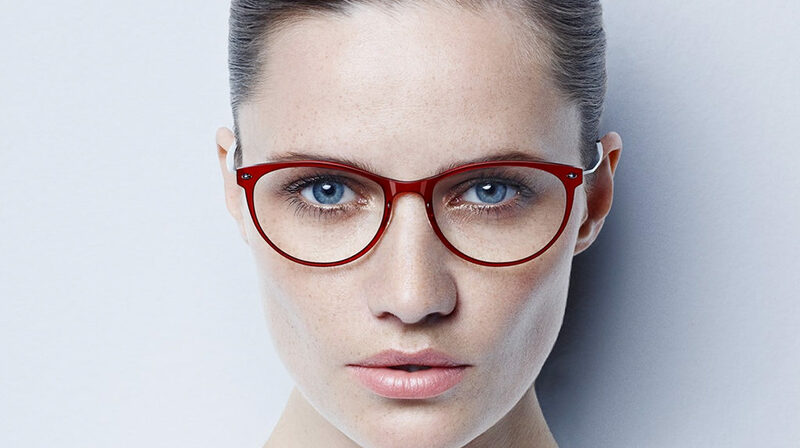 The super clean and modern lines of Lindberg are featured in the n.o.w. line. 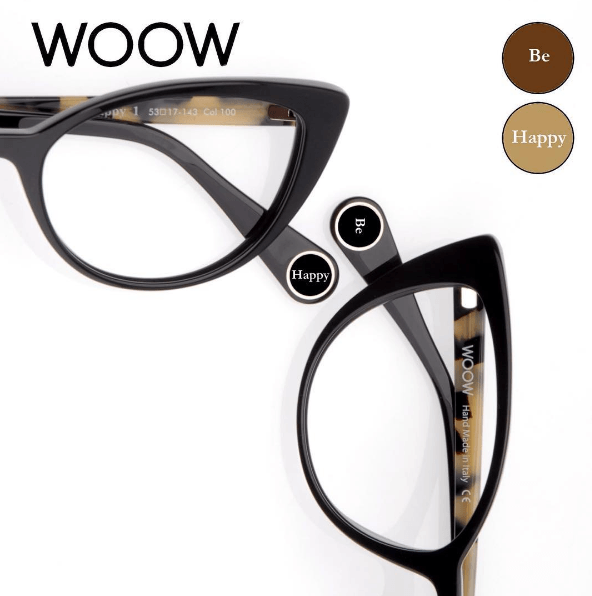 In true Lindberg style, these frames are totally customizable and super sleek and lightweight. The composite frame fronts have a pop of color.